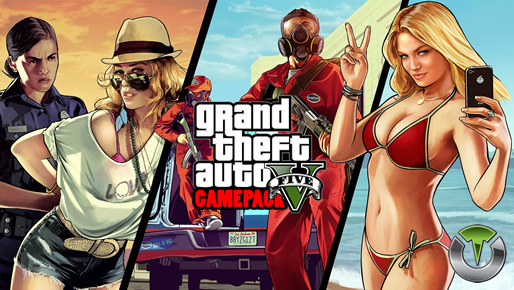 Grand Theft Auto 5 Gamepack for Titan One. The aim (ADS) disables the primary rapidfire. The aim (ADS) enables the primary rapidfire. If secondary rapid fire is enabled it will take place when the primary rapidfire is not actuating. For example if your primary rapidfire is only active when zooming then the secondary rapid fire will be activated when you are not using zooming. This behavior can be very handy to set a precise rate of fire while aiming and a more aggressive rate of fire while hipfiring. The Auto Aim allow you to auto-aim to the nearest target while aiming and firing your weapon. Auto Arm Wrestling enabled. Activate by pressing and hold the R3/RS button for 2 seconds. Deactivate by quickly pressing and releasing the R3/RS button.